Islington, which is the industrial enclave between London Road and New Islington is on the verge of a significant transformation and we will see it regain its status as a vibrant part of Liverpool City Centre and fulfil its economic potential once again. A collection of stakeholders and business and property owners from the area have been pulled together with the intention of driving regeneration from the bottom up and Islington has had a brand makeover as Liverpool’s Fabric District, stemming from the area’s industrious, rich history as the centre of the city’s rag trade. 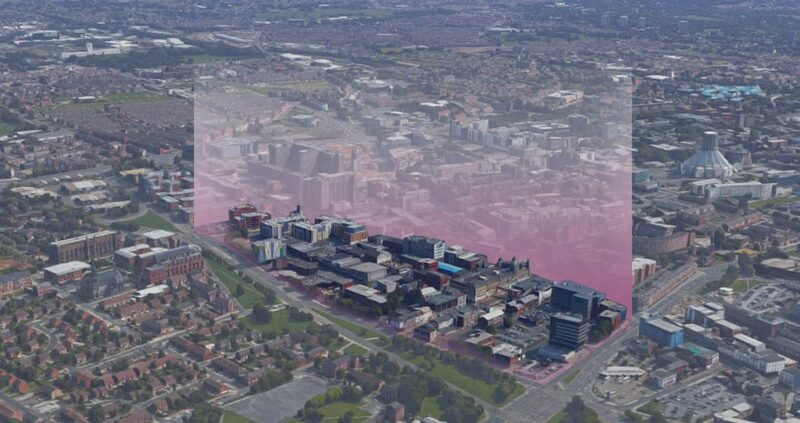 Creating a collaborative and vibrant area of the city, encompassing daytime and night time economies catering to the Knowledge Quarter, Fabric District will expand the City Centre offering, connecting these areas of Liverpool with the residential areas of North Liverpool. Where is the Fabric District?